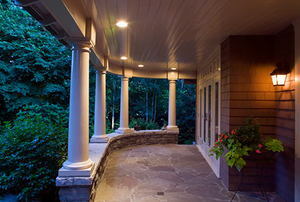 What deck materials are best for your home and the environment? 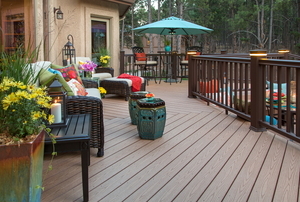 Composite decking is much more versatile and appealing today than it once was. 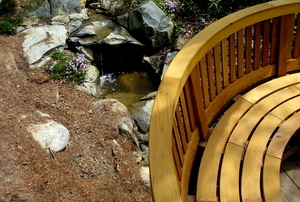 Read on to consider whether this unique design feature is right for your new deck building project. Pool Decks: Concrete, Wood, Tile or Pavers? 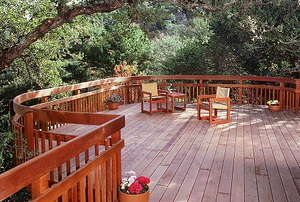 How Long do Wooden Deck Tiles Last? What Pool Deck Surfaces Stay Cool in Hot Weather? What Type of Swimming Pool Deck is Cheapest to Build? If you are interested in building a swimming pool deck, there are a number of options for you to consider. Is a concrete or paver pool deck cheaper to install? Is a concrete or paver pool deck less slippery? Does a concrete or paver pool deck need more maintenance?